We are up to our ears in Christmas decorations already! Pixies, little mice, angels for the tree-top and reindeers. 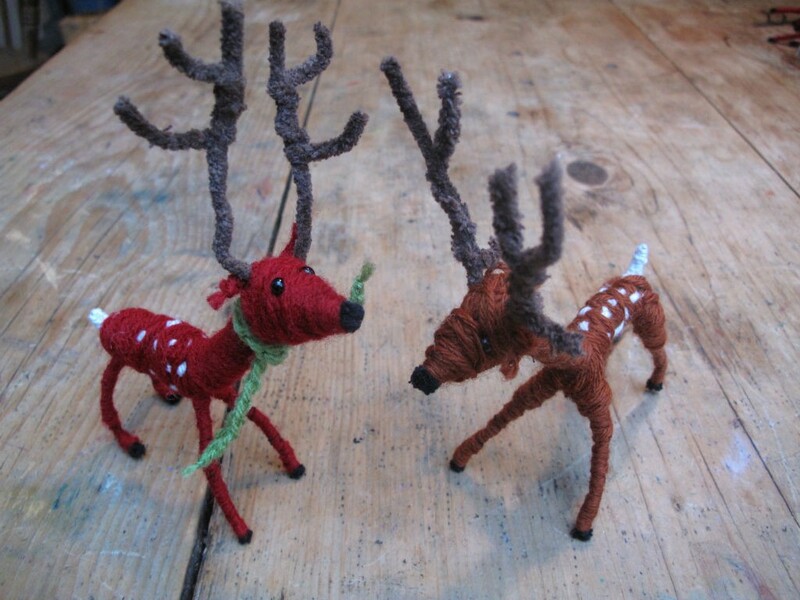 Over half term Darcy, my daughter and her friend Aliyyah made reindeers with me. They did so well, here are their efforts, cute eh?